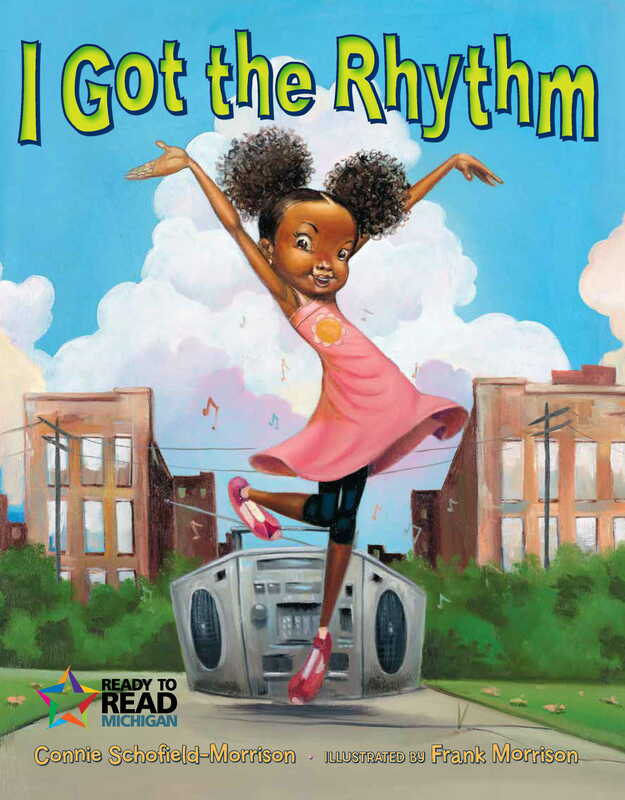 The book selected for the first year’s program is I Got the Rhythm by Connie Schofield-Morrison, and illustrated by Frank Morrison. We had a blast clapping, snapping, jumping, jiving and of course dancing. Parents and caregivers were given a bookmark that described how to apply the five practices at home. Miss Emily, our Early Literacy Librarian, took the show on the road on her scheduled outreach visits to further expose children to the five practices. These five practices will be crucial for developing the skills children need before they begin elementary school. That’s what we do here at the Library. Story time is planned and conducted with the intention of preparing your kids for school. We want to be partners with parents and caregivers to do everything we can to have your child Ready to Read! Next > When Will My Child Talk?